The Moore Branch of Tacoma Public Library now has a machine that converts VHS to DVD. 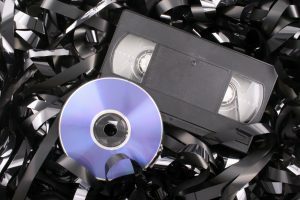 Give new life to those forgotten memories stored on videotape. We can help you through the process. All it requires is an appointment time, a working VHS tape and a DVD-R.